Stops squeaking, sticking, binding and retards corrosion. Dries fast without greasy or oily film. Makes cleaning easier and quicker. 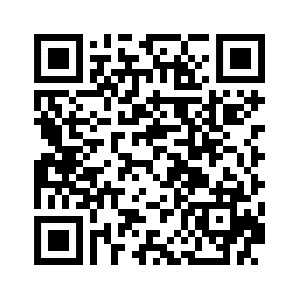 Saves time, protects and preserves equipment. 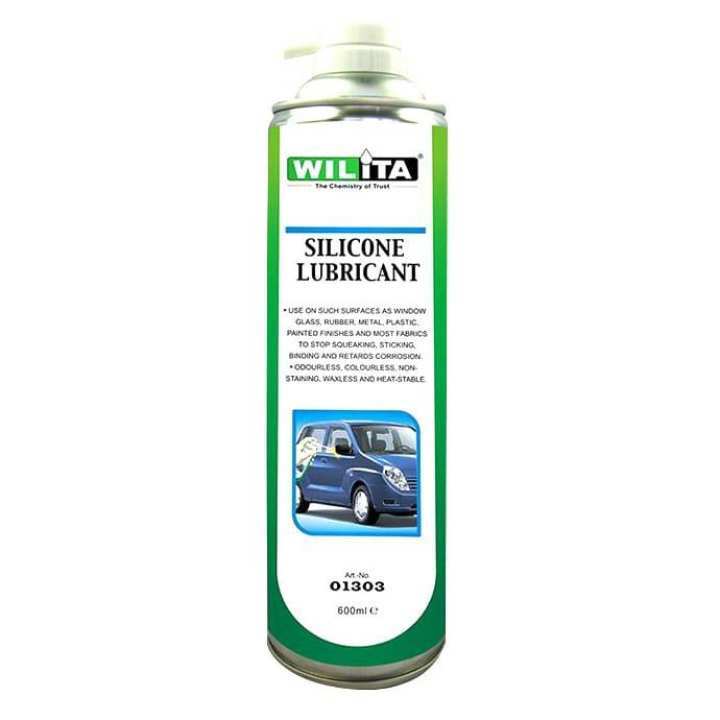 Wilita Silicone Lubricant is specially formulated to provide superior all purpose lubrication and protection for rubber and plastic parts. Prolongs life, prevents squeaks and lubricates. Performs excellently in lubricating the rubber parts of car window without leaving grease and stains. Use on such surfaces as window glass, rubber, metal, plastic, painted finishes and most fabrics.